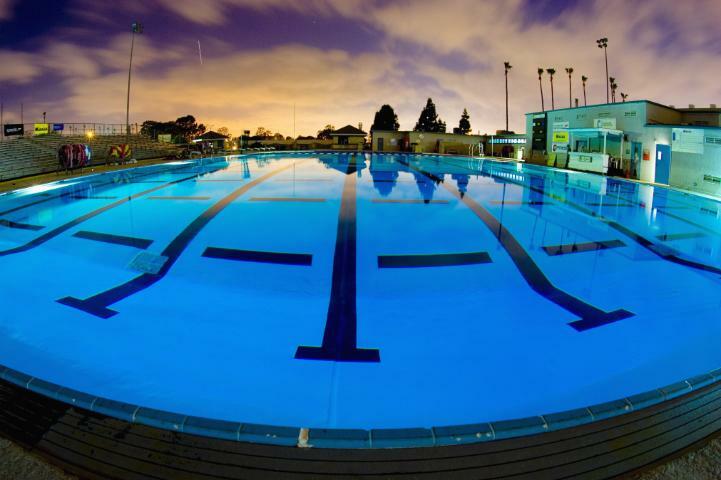 Seal Beach Swim Club since 1965! 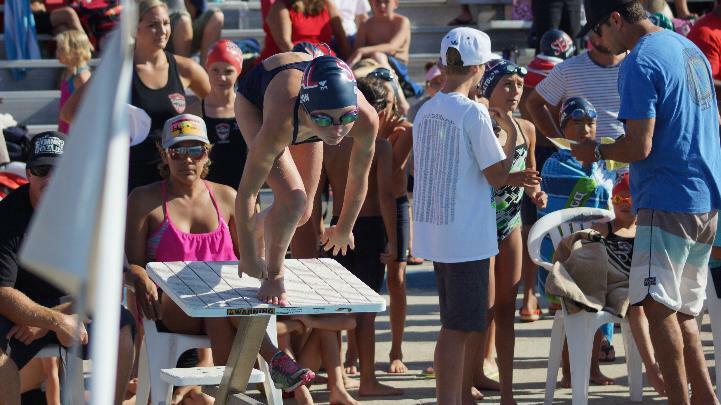 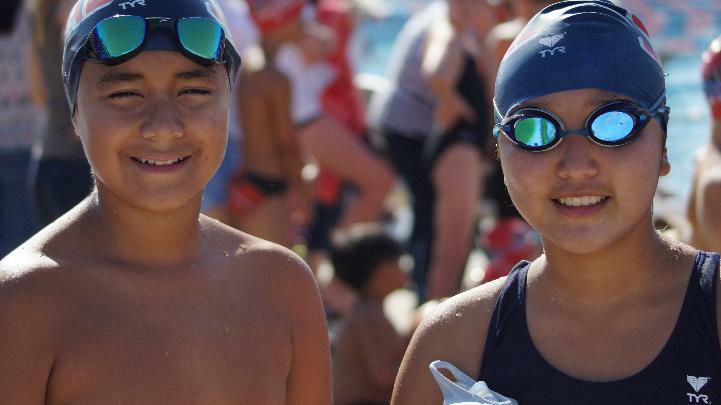 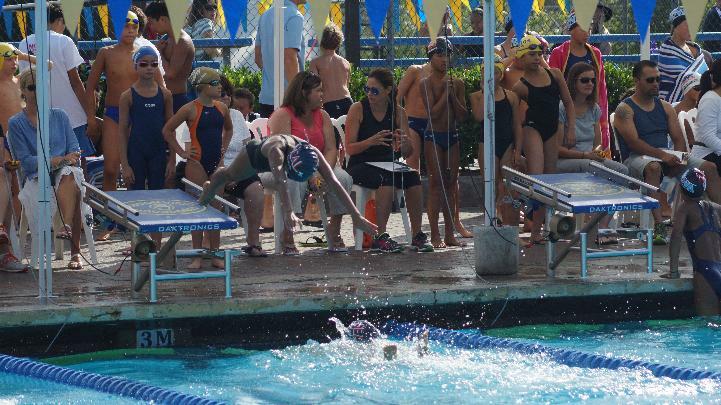 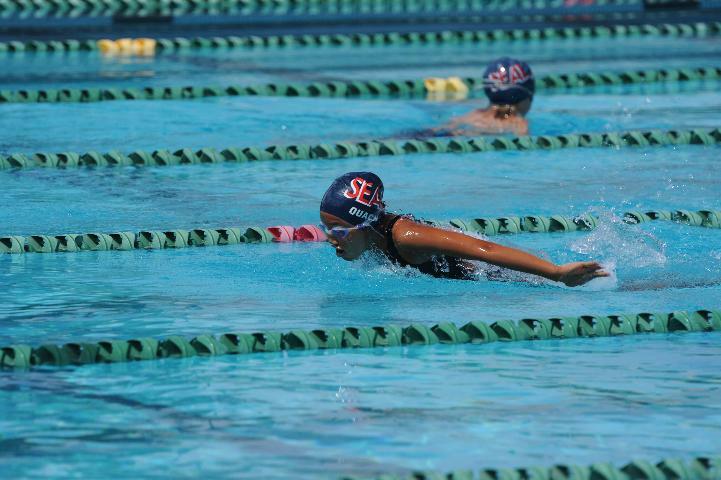 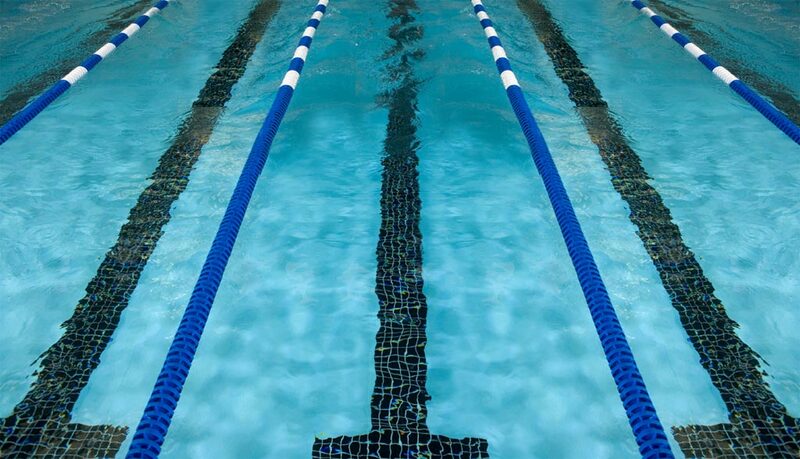 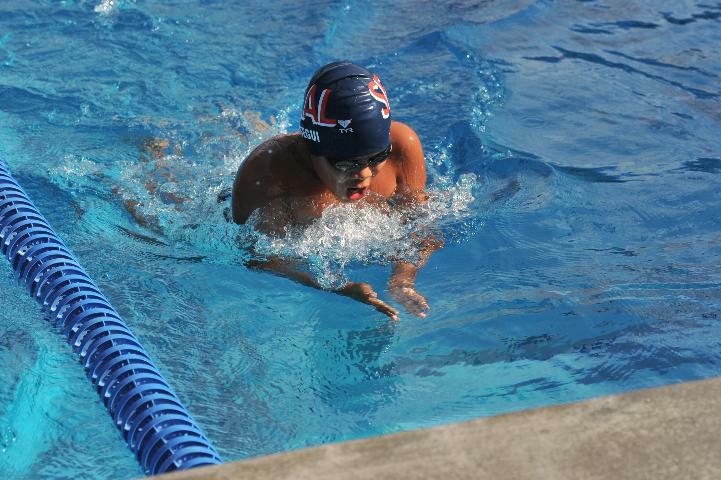 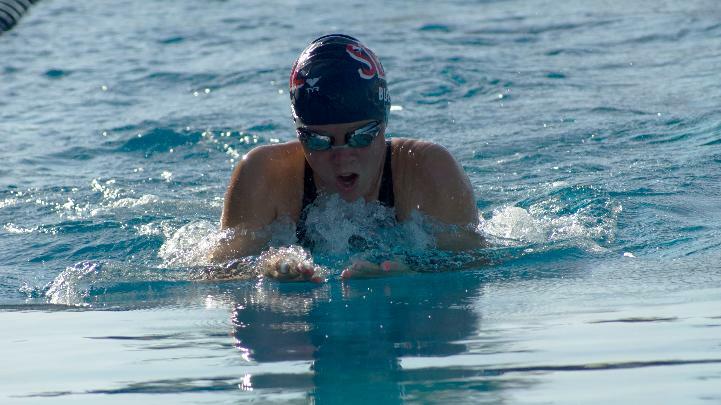 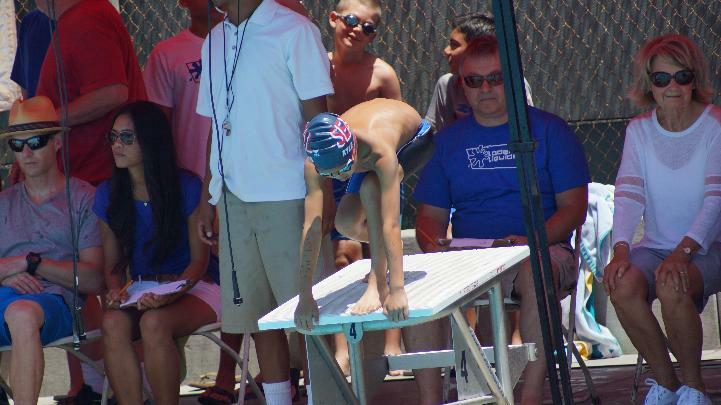 Seal Beach Swim Club promotes a system of values which include honesty, integrity and good sportsmanship. 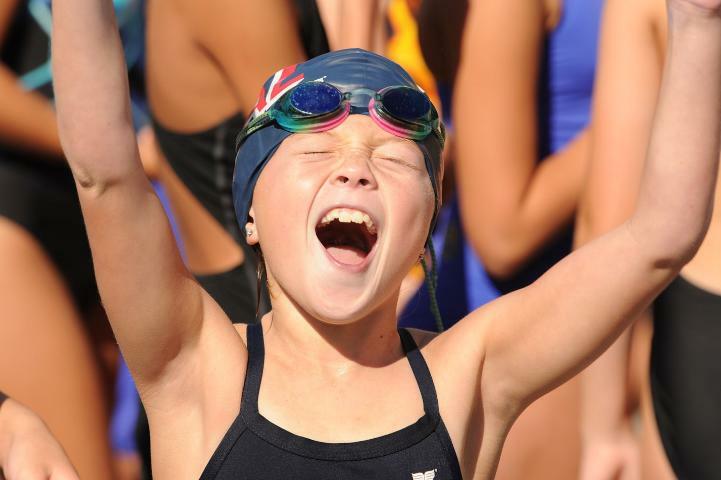 Our coaches foster a team environment which encourages goal setting, hard work, personal commitment and camaraderie.